Nominate Us for "Best Of Denton County!" It’s that time of year again! McFarland Orthodontics would love your nomination as “Best Orthodontist” of Denton County! If you take a screen shot of your nomination and email it to Lauren@Macsmiles.com then we’ll award you 20 points on your Reward Card! Click HERE to cast your nominations! **This link will take you to the “Medical and Health” section of Best Of Denton County. Use the dropdown menu in the form to select “orthodontist”. 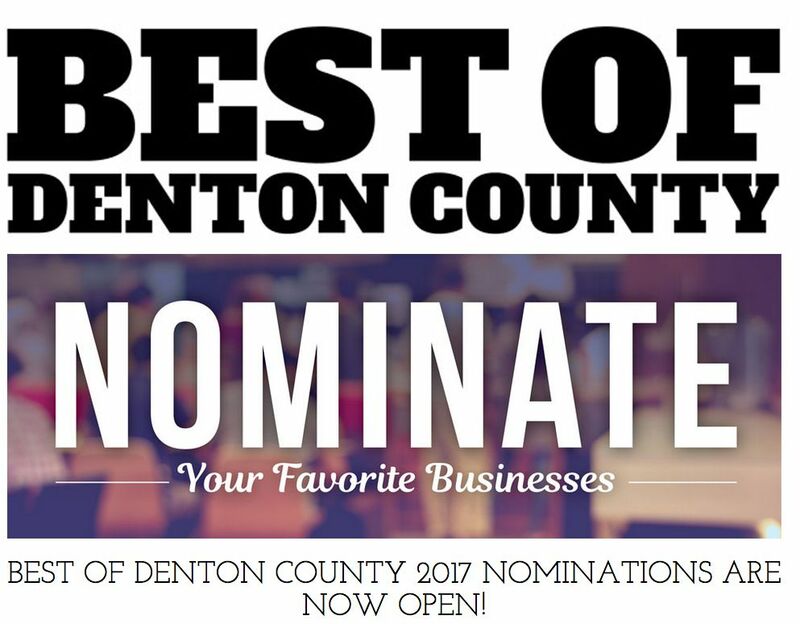 Be sure to also nominate all of your other favorite shops and businesses in Denton County!